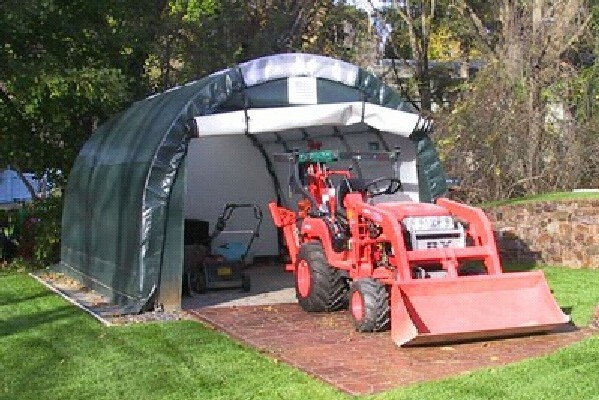 Hoop buildings, sheds, portable garages, fabric shelters, carports, tents, and canopies for outdoor storage and shade applications. 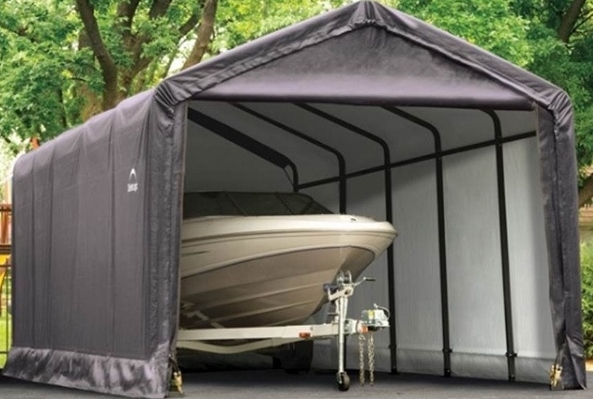 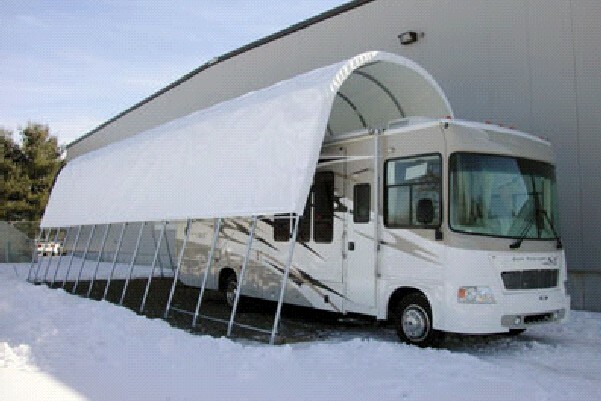 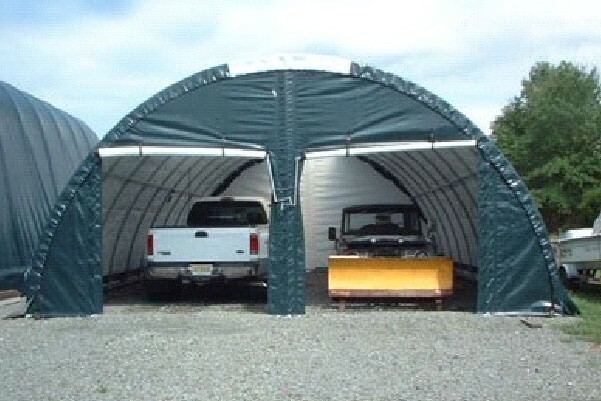 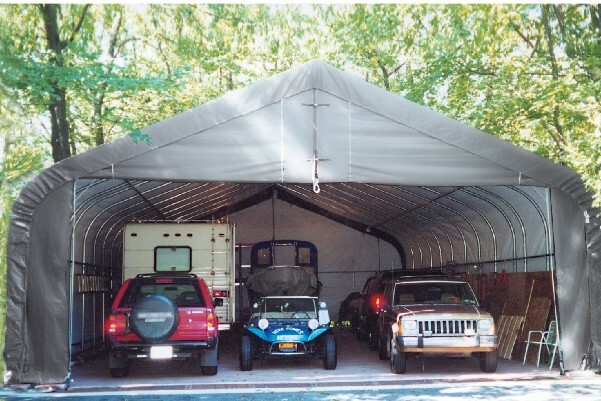 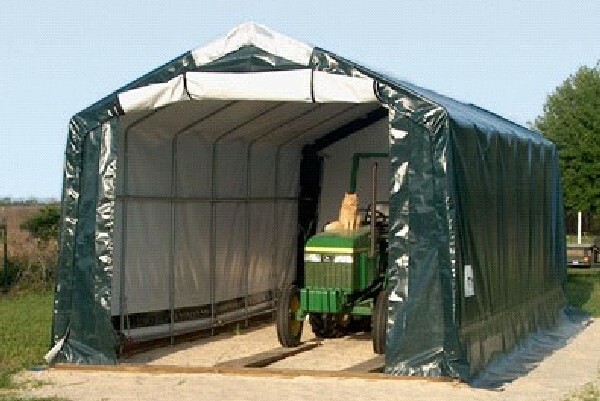 Portable Garage Shelter offers one of the largest selections of hoop buildings, fabric covered storage shelters, portable garages, carports, canopies, and tents for outdoor storage and shelter applications. 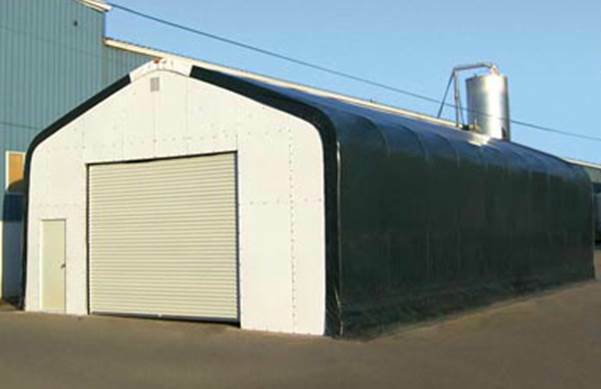 Common applications include equipment, vehicle, watercraft, and bulk material storage. 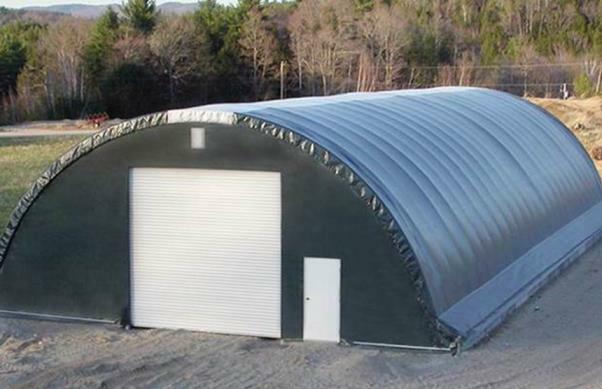 Our customers include military, landscaping architects, agricultural professionals, contractors, homeowners, businesses, and governmental municipalities. 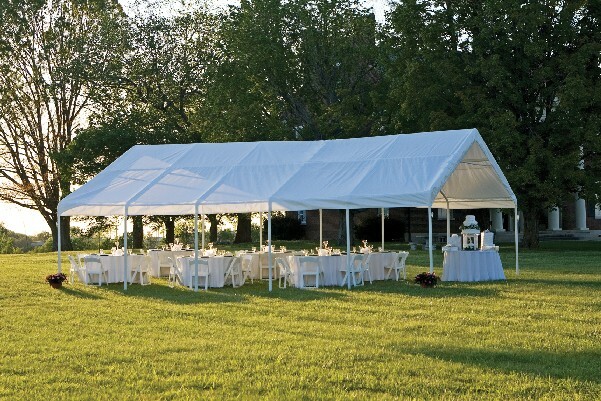 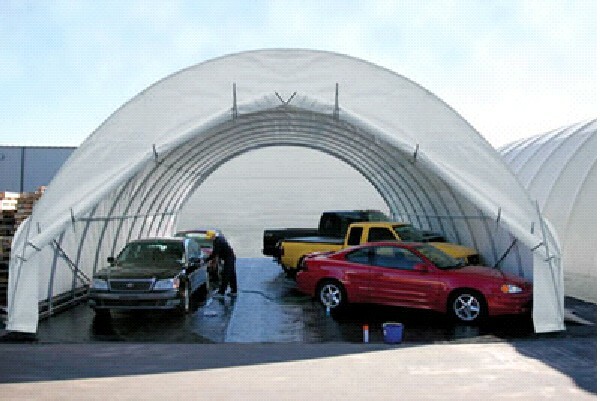 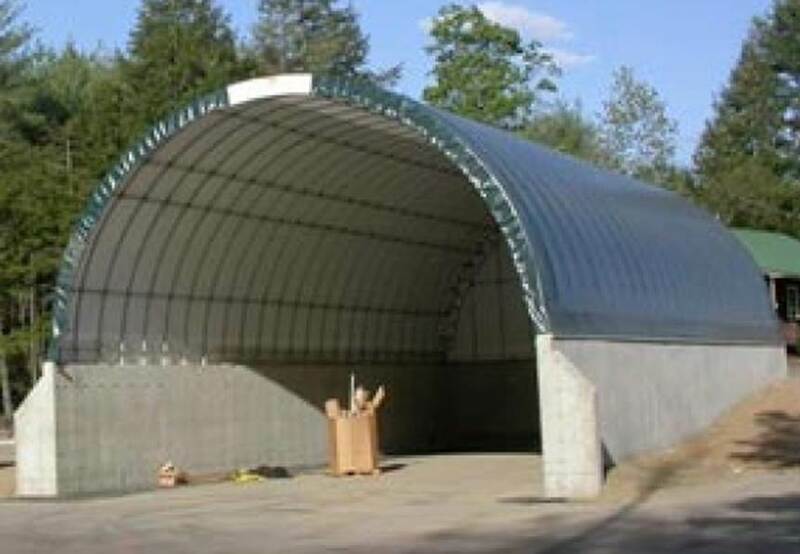 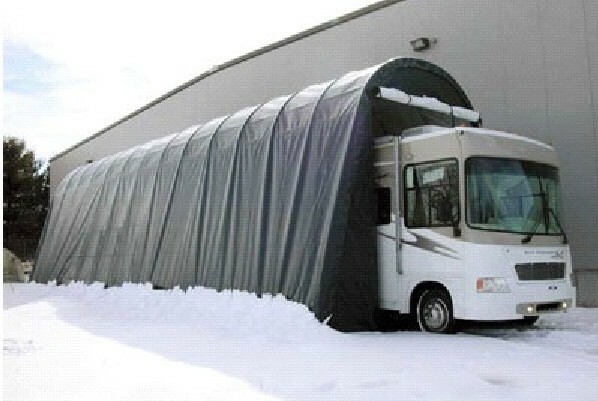 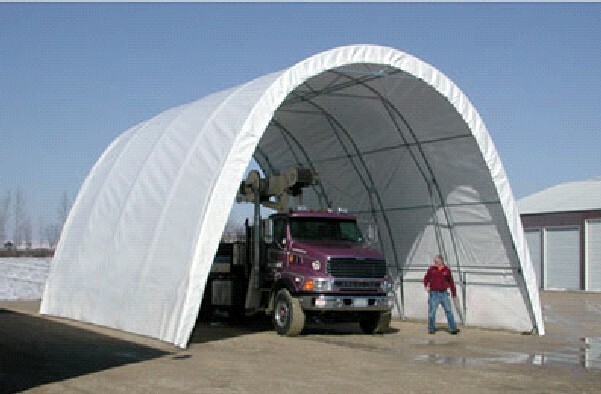 We feature a hoop storage building, shelter, or canopy for nearly every application. 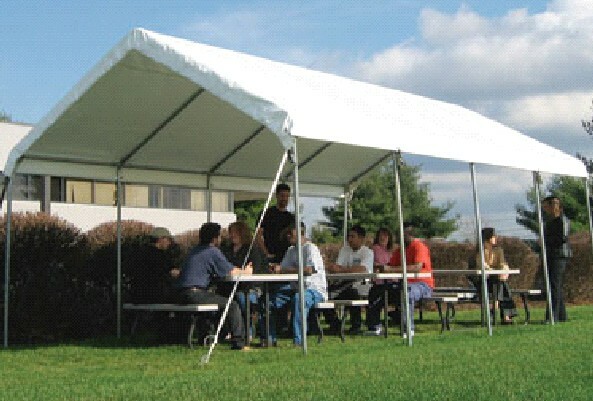 Our selection of buildings, shelters, and canopies are conveniently arranged by size to the left. 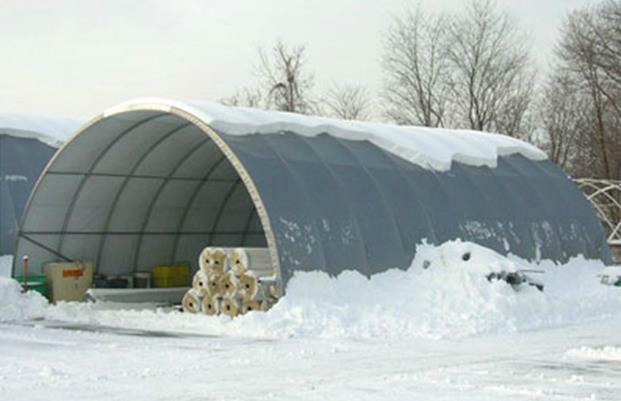 Contact us today for a custom quote to meet your storage or shelter needs.